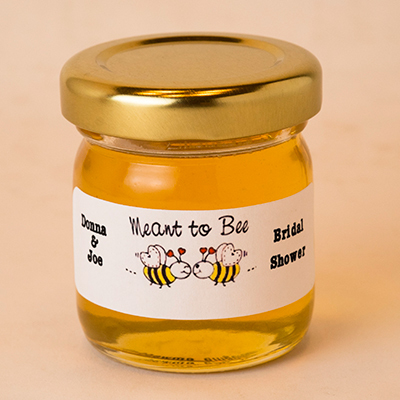 Round Mini Honey Jar Party Favor! 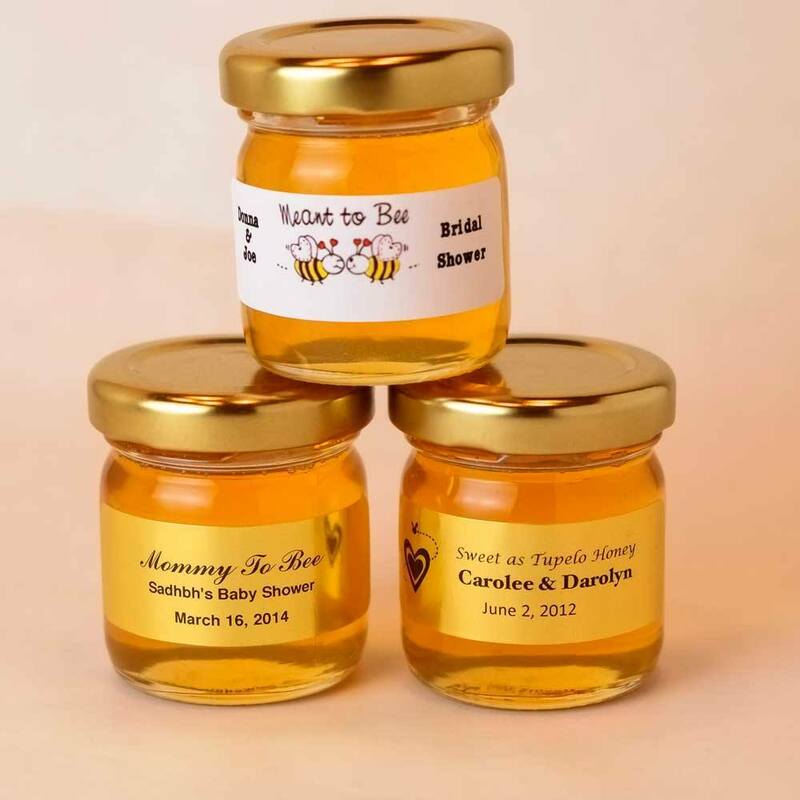 If you’re planning on a special event our Round Mini Honey Jar Party favor is perfect for you. 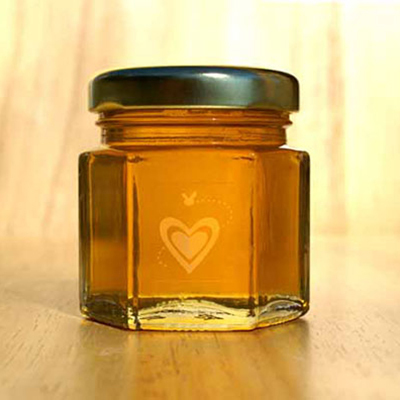 Featuring a round design, this honey jar is unique and eclectic and is now being offered for guests looking for something different. 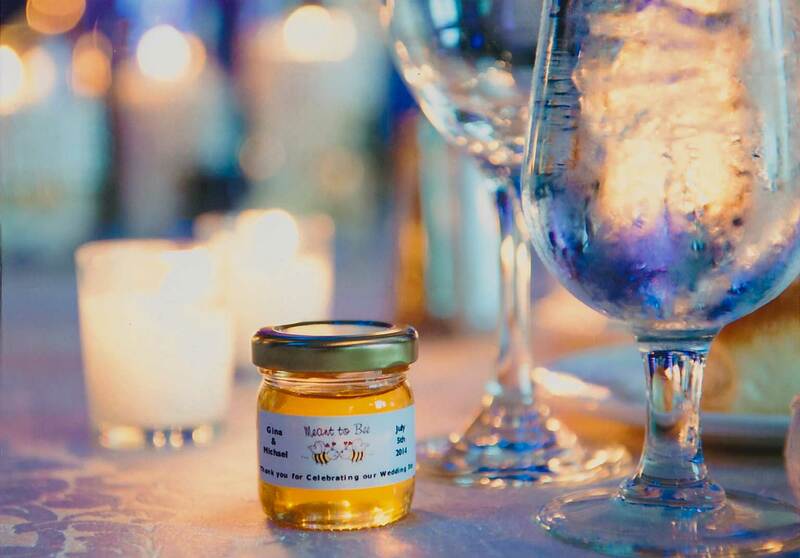 If you’re planning a special event, our Round Mini Honey Jar Party favor is perfect for you. 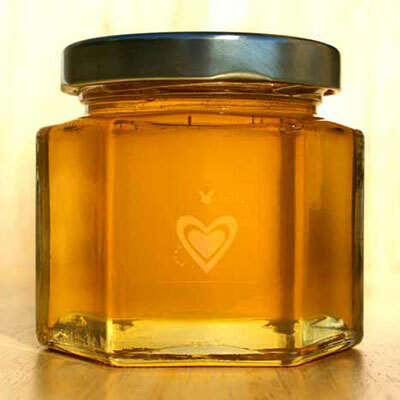 Featuring a round design, this honey jar is unique and eclectic and is now being offered for guests looking for something different. 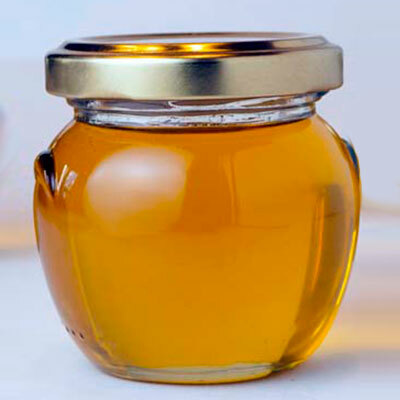 The honey inside of the jar will have your guests buzzing about it for weeks to come.